If you are here today, you know that we teach female entrepreneurs around the world different ways of making money online. If you are here, then you are interested in making some side income or even a full-time income working from home. They are a number of ways you can make money from your blog, and one way is to make money with affiliate marketing. We are part of a few affiliate marketing programs that help us generate a few dollars from our blog each month! 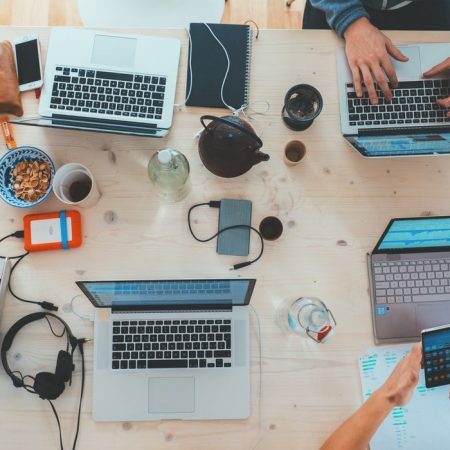 Affiliate marketing is when you get a commission or part of the sales you generate from promoting and recommending products or services that you love. When you sign up for an affiliate program, you will get a special link that you add to your blog or share on social media. This is how your affiliate income is tracked. Want to know why we love to make money with affiliate marketing? ARE YOU READY TO MAKE YOUR FIRST AFFILIATE SALE IN THE NEXT 24 HOURS? 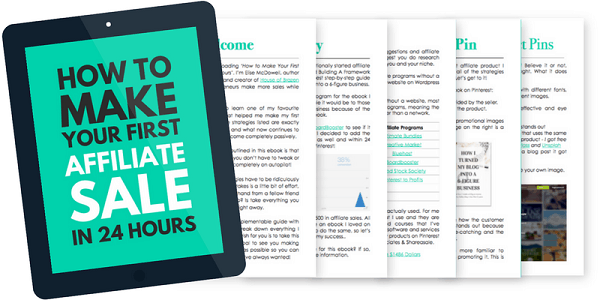 If you are a brand new affiliate marketer or you have been doing this hustle for a while now, this amazing e-book by House of Brazen will speed up your affiliate sales and blog income. here is no need to wait for months to start seeing results on all your Affiliate Marketing efforts. With this e-book, you can make money as soon as the next 24 hours. Many bloggers are trying hard to master everything on their own hoping to make a few thousand dollars here and there. But I am all for getting some help. If someone is willing to show me what works and how to go about it, then I am the first one to snap it up. 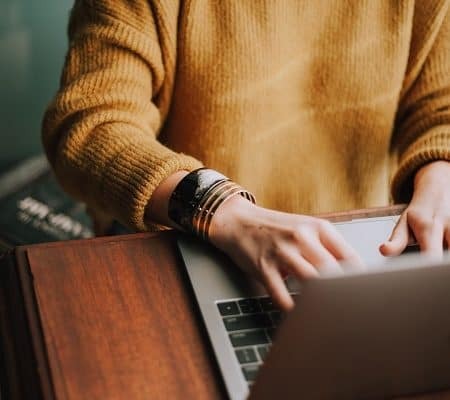 You can go about by slapping a few affiliate links on your blog, hoping a few people might see it and purchase from the link, but they are other more reliable and faster ways to boost your sales especially with affiliate marketing. 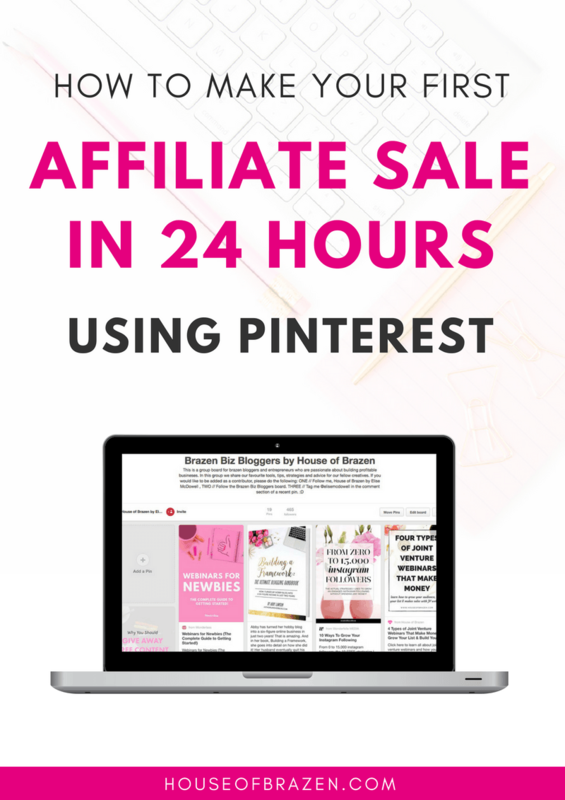 If you are ready to make money with Affiliate Marketing then “How to make your first Affiliate Sale in 24 hours using Pinterest” will definitely get you started. Make money with Affiliate Marketing is the fastest and easiest way to monetize your online business. In House of Brazen e-Book, she outlines the step-by-step strategy that you can use right away to make money with affiliate marketing now. In fact, all you need is this guide and Pinterest, and you will be well on your way to making sales in the next 24 hours. It’s a short book with straight to the point tips to get you started. 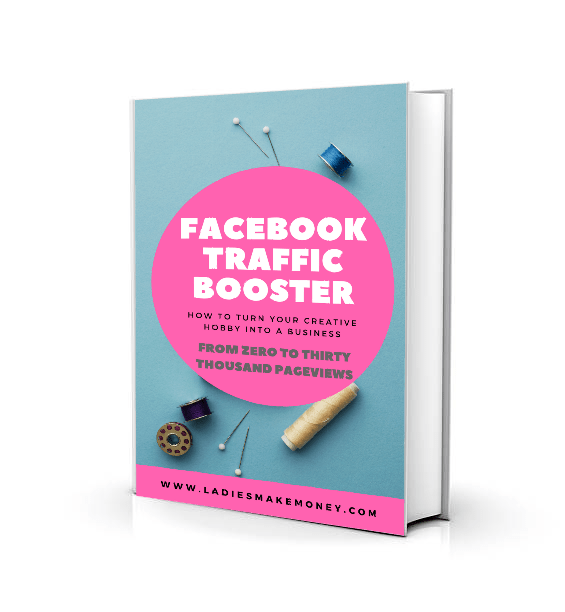 The e-book will outline the exact strategy that most bloggers are currently using to make money using Pinterest and boosting sales and income. Why wait months to make money when you can do that within the next 24 hours? Go ahead and grab the e-Book today for only $25.00 with our special link. 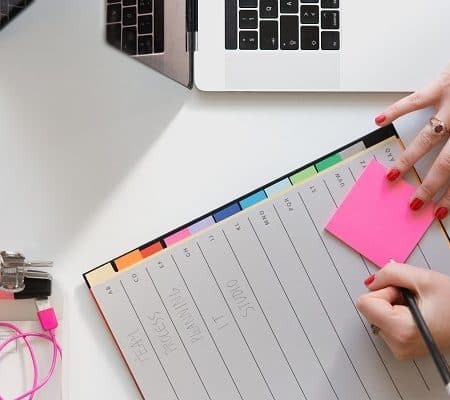 Learn the basics you need to jumpstart your success with Affiliate Marketing and Pinterest, find an affiliate product to promote and sell and learn where to find the best group boards to increase your affiliate sales. Take my step-by-step tutorial on creating the perfect affiliate pin from start to finish or Canva to Pinterest. Plus, learn what my “secret” strategy is to creating high-converting affiliate product pins. Replicate my ‘viral pin’ strategy by learning the exact promotional strategy I use on Boardbooster that not only makes me money every day but has also tripled my income. 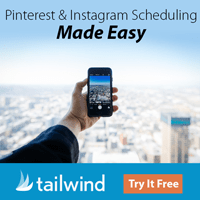 Update: I am now using Tailwind to grow my business. WANT MORE IDEAS ON HOW TO MAKE YOUR NEXT 1K FROM YOUR BLOG IN THE NEXT 45-60 DAYS? WE HAVE YOU COVERED! PIN THIS POST TO YOUR BLOGGING TIP BOARD TO REFERENCE LATER. Which book was that? Please let me know and I can help! I really liked your writing approach. thanks, this was very helpful. keep sharing such posts. Thanks for feeding knowledge about how to do affiliate marketing on Pinterest, starting a blog is the best way of making money through affiliate marketing, I started a blog for the business and leading in a successful way,I suggest everyone start a blog. people are not aware of the business, they are not willing to build the onetime investment that is going to give a lifetime income, thanks for the quality article, keep sharing with us. Yes, I completely agree. And ever since I discovered Affiliate marketing, I have not looked back. Además ayuda a regular el exceso de grasa en la piel. this article will help very much. Thank you. Waiting for your next article. You must really be using a good Pinterest repining service. I definitely need help making money on Pinterest. I wish my husband would let me spend more money on my blog to buy it. I hope you do!You will definitely make it back in 48 hours. Just starting so this is great advice to have! Thanks so much! Great Holly! You will do well! 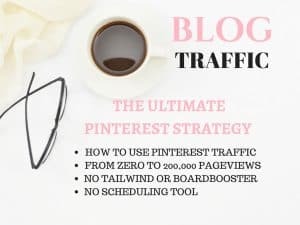 This is a great post thanks for sharing I want to start applying this to my blog to make an income through Pinterest! It’s amazing! 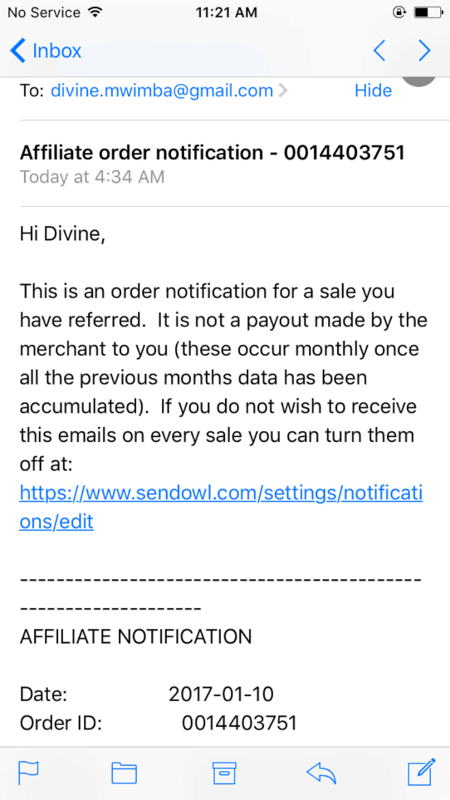 I am already making some great money using this technique! Ahhh great post and I have totally bookmarked it so I can come back and really dive in when I have more time to commit to learning! Thank you!! That’s great. Let me know if you need any other help! Thank you for stopping by Lenka! Hi, thanks for these useful links. I’ve set a goal of learning about Pinterest for business this year, so I’ll definitely be back to go over all these strategies. Much gratitude! You are welcome Kirstie. Good lukc with everything! Interested in your course. I’ve avoided Pinterest but need to get something going there. I am just starting with affiliate marketing and I’ll be definitely using some of these tips. Thanks for sharing. Totally Pinning this post to come back to. Slowly getting into using Pinterest as a way to make money through affiliate links. Thank you for this! Thank you for Pinning Stefani! This is great information, thank you! I am at the very beginning stages of starting a blog and I know I will be wanting to monetize and one of the ways to do that will be through affiliate marketing. Affiliate marketing is the best way to monetize your blog! What an informative post! This looks like a resource well worth looking into. Absolutely! It’s an amazing program! I only recently started using Pinterest to promote our blog. Thanks for the great info! Affiliate marketing is great!!! I love it a lot!! We love it too Sauumye! Thank you for stopping by! Good stuff! I definitely need to step up my Pinterest game. This is was helpful! As a newer blogger, I really appreciate your tips! Great post– I needed this info! 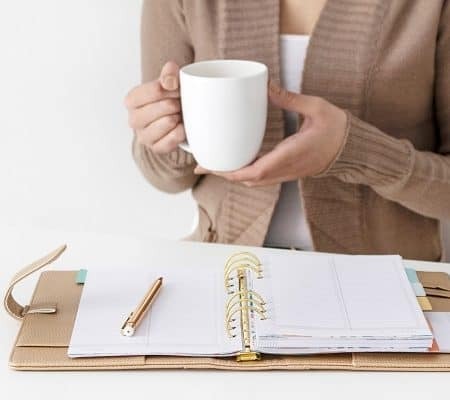 Your blog is filled with so many resources for new bloggers, it’s so great! Thanks for this, can’t wait to check it out in the morning! Awww I am glad you found it resourceful Tina! Hello Amanda, They are so many things you can do. You can use affiliate links, sell courses and or have brands. But you need to promote, promote and promote. Nice! 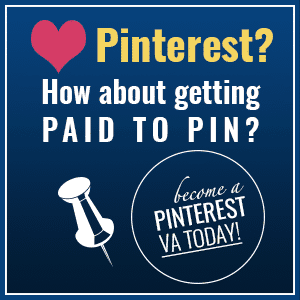 I know of affiliate marketing but I never knew you could earn off of Pinterest too. Definitely something to look into this year! Absolutely. It’s the best. People are making money on Pinterest everyday. Great tips, would love to check out the e-book! My main blog goal for 2017 is to sign up for several affiliate programs, so I’m learning every day and trying to figure it all out. Thanks for this, I’m just starting with affiliate marketing this year and I will be definitely using some of these tips! Thanks for creating this. I know I need to start signing up for affiliate programs, and taking pinterest more seriously, so this is perfect. Thanks for sharing! You are welcome Mary Jane. Sounds pretty awesome!!! I have bookmarked this page to peruse later!!! Oh Pinterest is the best for sure! Loved this post so much great advice, bookmarked to come back and learn some more thank you for posting. Thank you Helen, you are awesome!